RIDBC supports people with vision or hearing loss to lead fulfilling, confident and engaged lives. Our services are tailored to meet an individual’s needs and stage of life, supported by our highly qualified and experienced team of professionals specialising in vision and hearing loss. RIDBC services are provided in 20 convenient locations in Australia; in the local community; or through high quality videoconferencing to regional and remote areas of Australia. RIDBC Renwick Centre is Australia’s leading provider of professional development and research in areas related to the education of children with vision or hearing loss. The Centre offers postgraduate programs (in affiliation with Macquarie University) and an extensive program of continuing professional education for teachers, therapists, and a range of other associated professionals. For further information about RIDBC visit www.ridbc.org.au. RIDBC Renwick Centre, in partnership with key Australian service providers, corporate donors, government departments and health professionals, has undertaken a major research project to develop and maintain an Australia-wide record of children with vision impairment. This project is called the Australian Childhood Vision Impairment Register. The register collects accurate information on children who have been diagnosed by an ophthalmologists (eye doctor) with vision impairment. This information is used to establish the number of children involved, the causes and level of vision impairment and any additional disabilities and health conditions these children have. The information is ultimately used to provide better services and treatment for eye and vision conditions. If you are a child or a parent or guardian of a child, aged of 0-18 years, who has been diagnosed by an ophthalmologist (eye doctor) with vision impairment, you are invited to join the Australian Childhood Vision Impairment Register. RIDBC has created the world’s first eLearning braille course. UEB Online is an interactive, online course that teaches people to learn Unified English Braille (UEB). The course is designed for people who can see, creating opportunities for families, mainstream educators, friends and colleagues to access a simple system that will allow them support children and adults with vision loss who are using braille, no matter where they live. UEB Online works by using a computer, web browser and keyboard. Users go online and register for free and can access the program from any location. The keyboard is used to simulate a braille writer with six keys on the keyboard representing the six dots of braille. Royal Institute for Deaf and Blind Children (ABN 53 443 272 865) is one of Australia’s oldest charities and is the largest non-government provider of education, therapy and cochlear implant services for children and adults. We provide a wide range of innovative education programs and therapy services for children with vision or hearing impairment, including those that have additional disabilities. For the children RIDBC supports, your gift will help the next generation overcome the challenges of deafness and blindness. Today, modern technology is making a real difference in the lives of children with a disability. The cochlear implant has access to sounds for children born with a significant hearing loss, enabling speech and language outcomes previously thought impossible. Vision loss technology is also playing a major role enabling print, text to speech and braille. Being named as a beneficiary in people’s wills forms a significant part of our income and helps us plan and ensure that a whole new generation of children who are deaf or blind can access the educational opportunities necessary to reach their full potential. After providing for your family and friends, you may be wondering how to support RIDBC with a gift in your will. If you are able to help RIDBC through a donation in your will, you may wish to consult your solicitor, trustee company or the public trustee regarding the wording. For your convenience, here are some suggested wording and our organisational details. 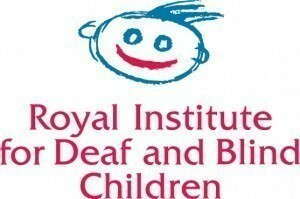 I give to Royal Institute for Deaf and Blind Children (RIDBC) of 361-365 North Rocks Road, North Rocks, NSW 2151 the whole (or insert percentage) of the residue of my estate. I declare that the receipt of the Chief Executive or other proper officer of RIDBC is a complete discharge of this bequest. I give to Royal Institute for Deaf and Blind Children (RIDBC) of 361-365 North Rocks Road, North Rocks NSW 2151 the sum of (insert amount)* free of any duty or other statutory charge for general purposes. I declare that the receipt of the Chief Executive or other proper officer of RIDBC is a complete discharge of this bequest. RIDBC is a registered company under corporate law, section 148 (1), ABN 53 443 272 865. 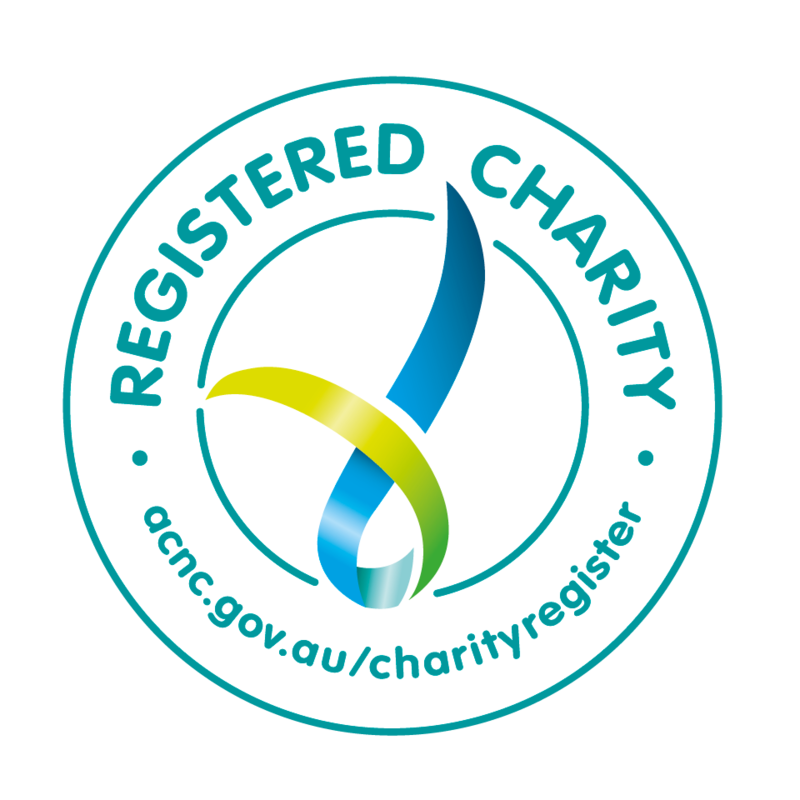 RIDBC is registered under the provisions of Charitable Fundraising Act (NSW) CFN 10295. RIDBC is endorsed as a deductible gift recipient under Subdivision 30-BA of the Income Tax Assessment Act 1997 as a public benevolent institution. RIDBC is a Registered Business – V6468503 LINK to Website. If you are a solicitor with a client wishing to leave a bequest to RIDBC, please pass on our sincerest appreciation. Also, at the discretion of your client, we would like to be advised of their intention so that we can acknowledge them appropriately and invite them to join our ‘Hunter Baillie Circle’. The ‘Hunter Baillie Circle’ is our way of thanking those who have remembered RIDBC in their will. Throughout the year we provide updates about RIDBC and we hold an annual lunch to honour the kindness of those who are members. However, please be assured that RIDBC respects the wishes of all its benefactors and is happy to acknowledge that “Hunter Baillie Circle” may not necessarily suit your client’s wishes. Royal Institute for Deaf and Blind Children is unique in that it is an incorporated association constituted by a NSW Act of Parliament and has an ABN but not an ACN. For more information, please go to the Australian Charities and Not-for-profits Commission website www.acnc.gov.au (link is external) and under “Find a charity” all RIDBC’s details can be searched using our ABN (53 443 272 865) or full name (Royal Institute for Deaf and Blind Children). Please note that while the website shows RIDBC operating in NSW, ACT and Northern Territory, through RIDBC Teleschool, our services for families living in remote and regional areas, we provide services to children in all states and territories – as well as internationally. Your kind gift will allow RIDBC to continue to provide high quality innovative education, therapy and cochlear implant services to children and adults who have vision or hearing loss, their families and the professionals who support them. Please help to ensure RIDBC can continue this vital work – now and in the future with your gift today. Alternatively call RIDBC’s donor line on 1800 043 411 to make your gift. Volunteers play a fundamental role at RIDBC – they are an integral part of our organisation and increase our ability to achieve our objectives. There are a number of ways you can get involved from general volunteering including proofreading, archiving, clerical work, library, classrooms, special events and gardening; becoming a fundraising volunteer, corporate volunteer, joining an committee or auxiliary and much more. If you would like to speak to someone about volunteering, please call us on 9872 0377 or click here to find out more.